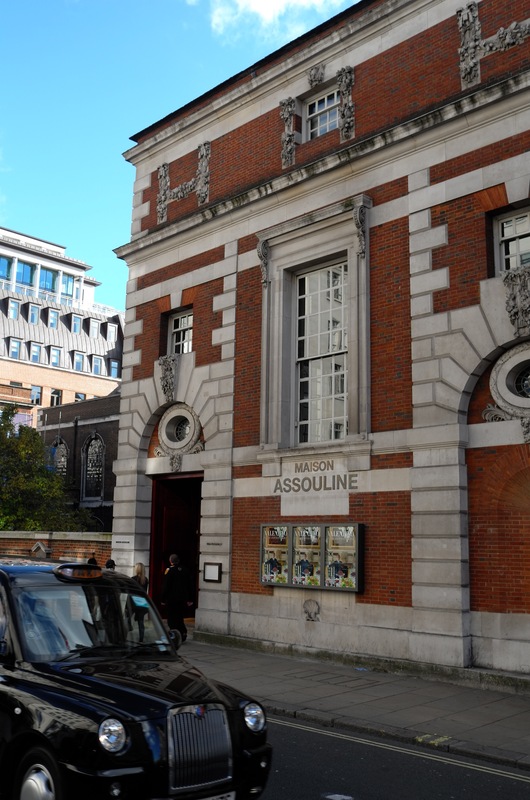 Housed in an imposing 1920s building designed by Sir Edwin Lutyens, Maison Assouline is an elegant bookshop, café and gallery next to St James’s Church in Piccadilly. 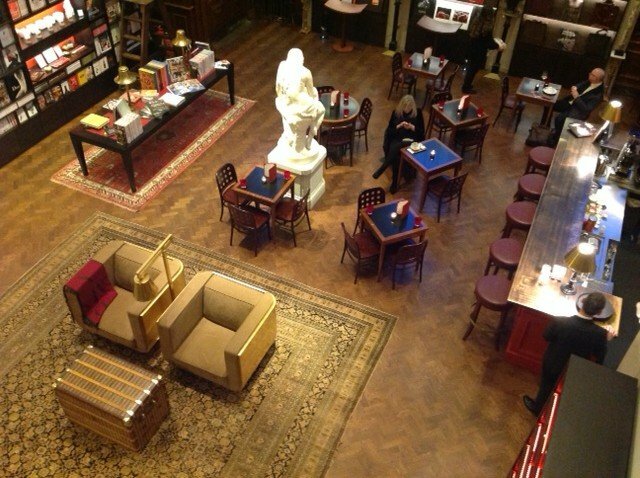 As the flagship home of Assouline — the luxury publisher of some of the world’s most stylish tomes — it exudes a certain je ne sais quoi that draws you in and makes it difficult to leave. A dark mahogany door opens to reveal a world of wonder: oxblood walls, parquet floors, opulent Persian rugs, a white marble statue of a beauty reading intently, and rows and rows of dark wood shelves framing the most magnificent books. 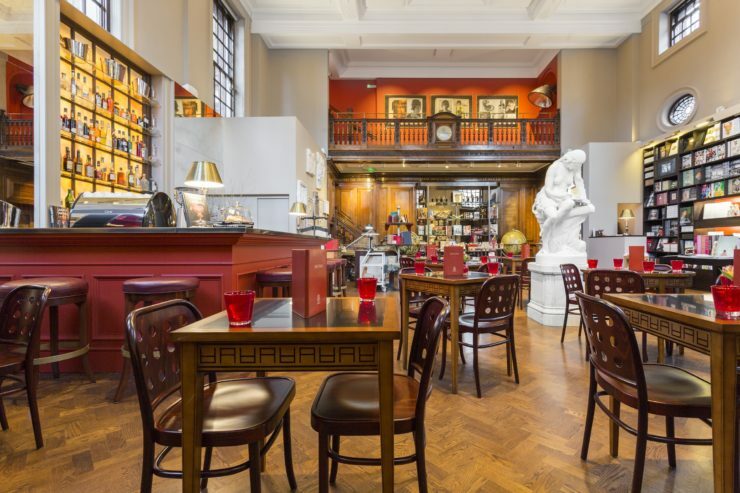 There’s a bar and café to one side with dark wood tables and a scarlet red bar with matching leather stools. The waiters, dressed in uniforms that make you think you’ve stepped into a five-star hotel rather than a bookshop, are charming and serve teas and coffees with a dainty plate of Turkish delight as an added treat. 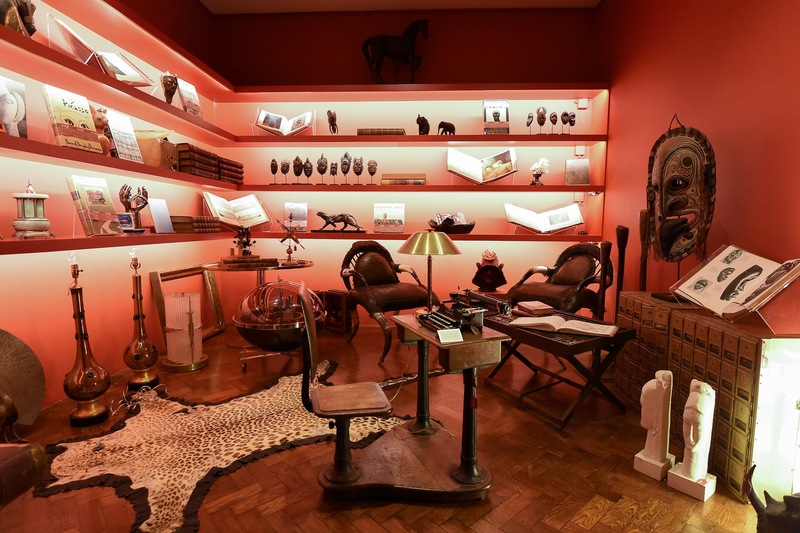 In addition to books, there are objets d’arts to furnish a modern library, from vintage globes and gilded bookends to embellished Turkish slippers and equine paperweights. 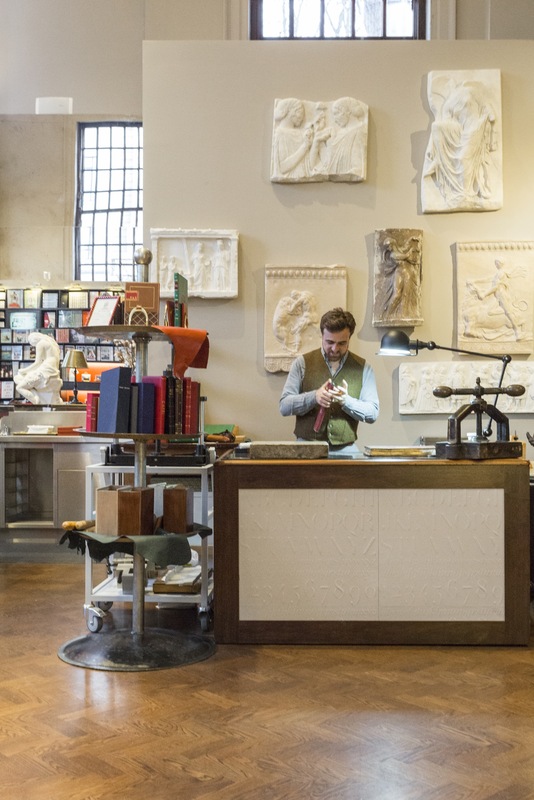 Assouline also have their own lines of candles (in library-inspired scents such as paper, leather and wood), leather totes, stationery and a bespoke bindery service. Up the creaking wooden stairs are two floors of gallery space displaying framed prints of Sophia Loren and a young Mick Jagger, vintage pieces such as a Corona typewriter, cowhide rugs, brass horse door stops and an assortment of African-inspired accoutrement. 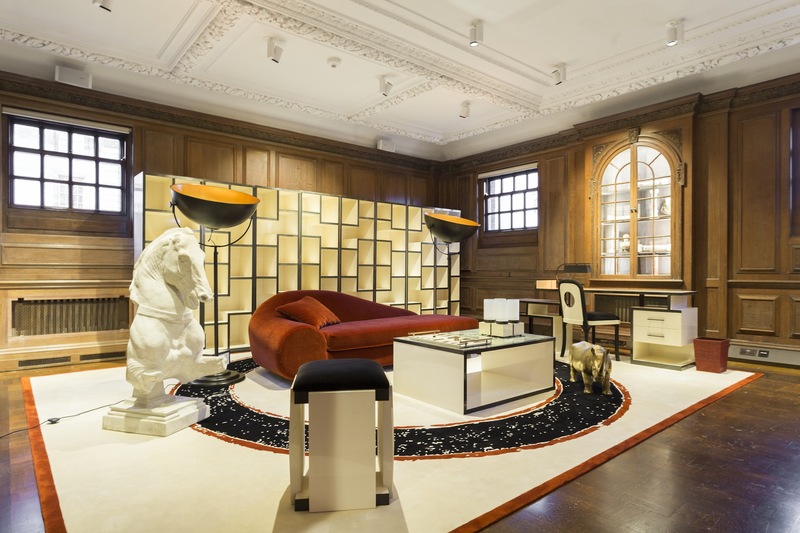 Assouline’s latest venture, a furniture collection for libraries occupies a sprawling room filled with contemporary lacquered desks, chairs, reading lamps, sofas and coffee tables. Back downstairs, order a Madeleines de Proust and a Bali Rooibos tea at Swan’s Bar as you effortlessly while the hours away, flicking through beautiful books on everything from the French Riviera in the 1920s to a survey of architect Oscar Niemeyer’s work.